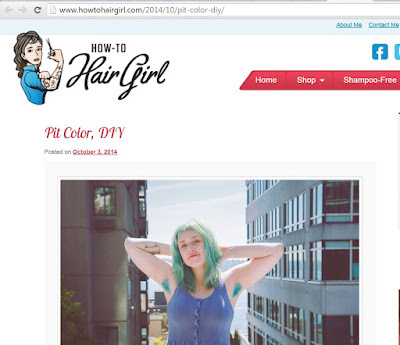 I admit "hair in my own backyard" is a groaner headline, but when I heard about the "Free Your Pits" movement started by Roxie Hunt and Rain Sissel of Seattle, I was giddy with glee. "We would like to use our pits to start an evolving conversation about feminism, identity, body positivity, judgement acceptance and freedom of choice." 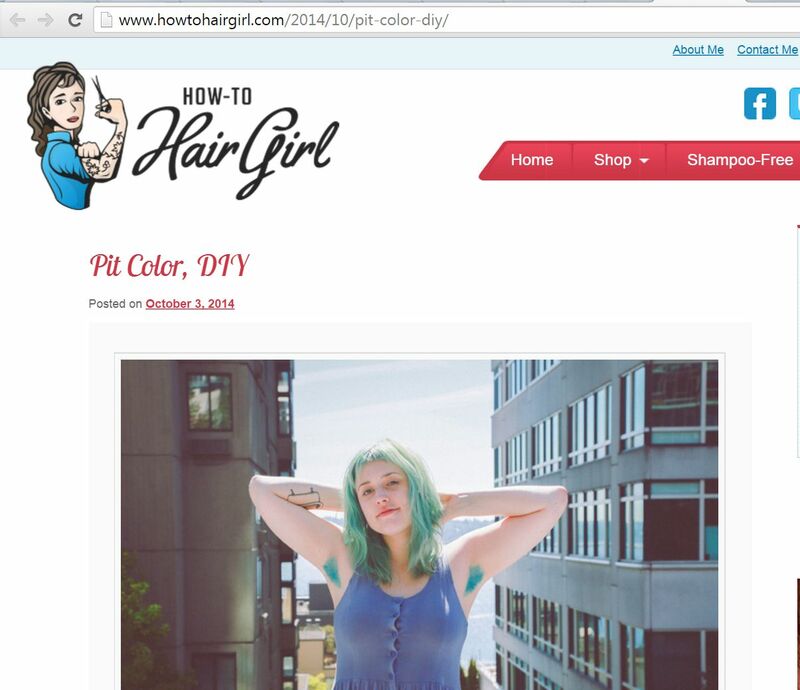 News about the Free Your Pits movement, and photos of colorful and creative armpits, are posted on Instagram. Since November of 2014, it's has been news in The Guardian, The Washington Post, Huffington Post, LA Times, Time, among others, and most recently, in The New York Times. It's grown beyond U.S. borders to spots around the globe, including Korea, Australia, Russia, Germany and Denmark.